People love to pamper their pets, and when it comes to pampering, it’s hard to beat dog owners. 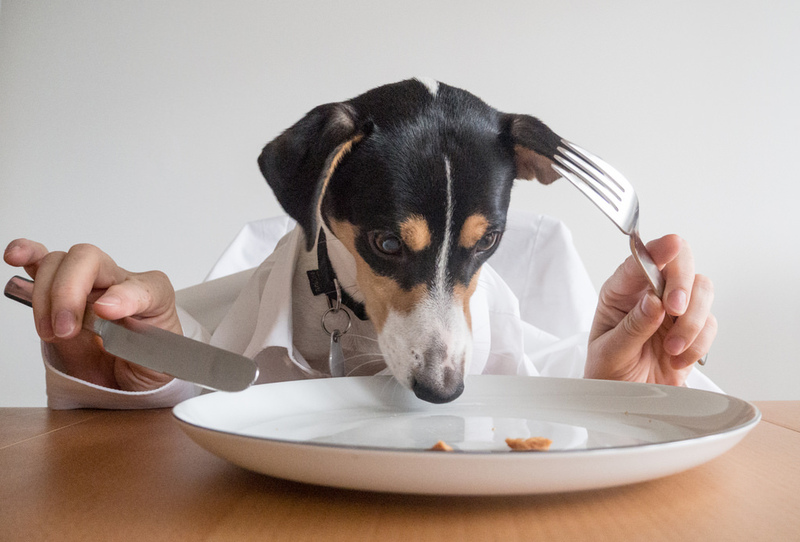 Some people even make a special place right at the dinner table for their dog so he or she can sit and eat with the rest of the family at mealtime. Although many dog owners probably love to spoil their canine companions with treats and meals that may not be very healthy, there are foods you can give your dog that promote good health. 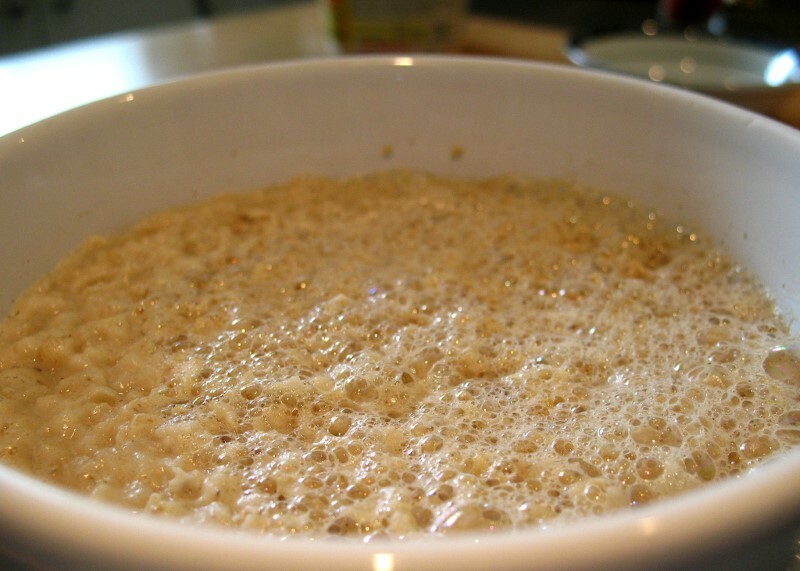 This breakfast staple may not come readily to mind as a food for your dog, but it is actually a good source of fiber that can be helpful for a dog’s digestive system. For a dog that is allergic to wheat, it also may be a good substitute for other favorite snacks that contain wheat.